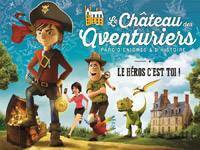 Head off and explore the Marais Poitevin marshlands. The Maison du Marais in Longeville sur Mer is located 4km from Le Clos des Pins campsite. 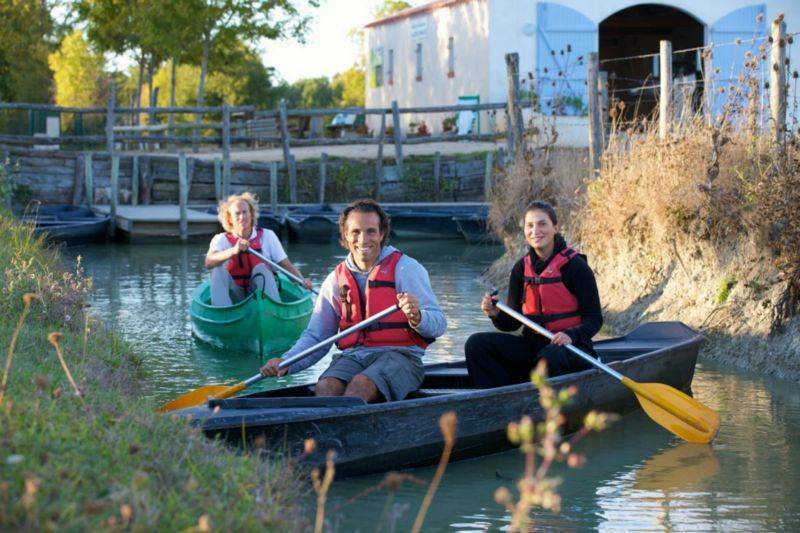 Here you’ll find small craft and canoes for hire, which you can use on the waters of the Marais Poitevin marshlands. 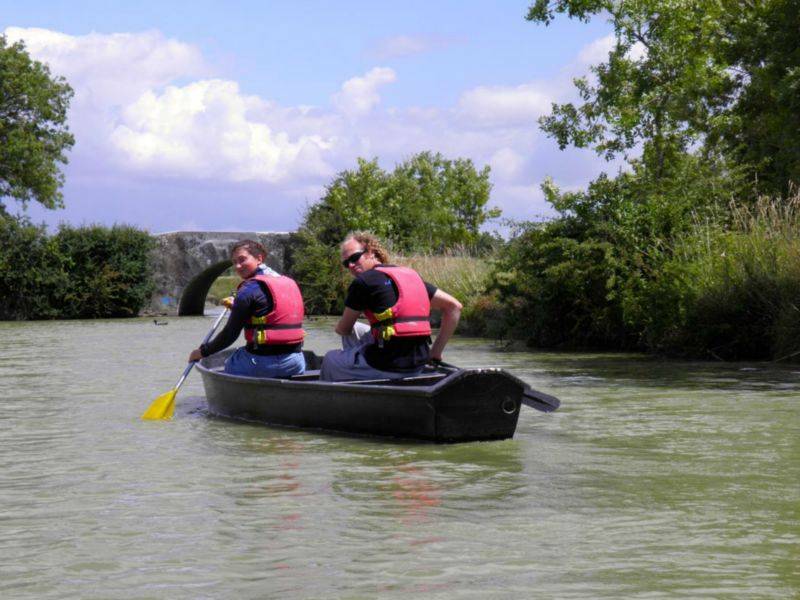 Open 7 days/ week in July/August, the Maison du Marais will welcome you for a trip around the marshlands of Longeville-sur-Mer in a canoe or a small craft over a 5km looped circuit, which is signposted and has informative labels detailing the local flora and fauna. • Departure : Everyday in July / August from 09:00 to 17:00 hrs. • Duration of the course : Around 2hrs. Rates for hiring canoes and small craft. • Group rate (from 15 persons) : 5 € per person. Telephone : +33 (0)6 86 61 14 18 or +33 (0)6 83 57 89 86.